I say we fell back in love, but we didn't really fall out of love, not really. I just found another that tickled my fancy for a while but now I like a bit of both. 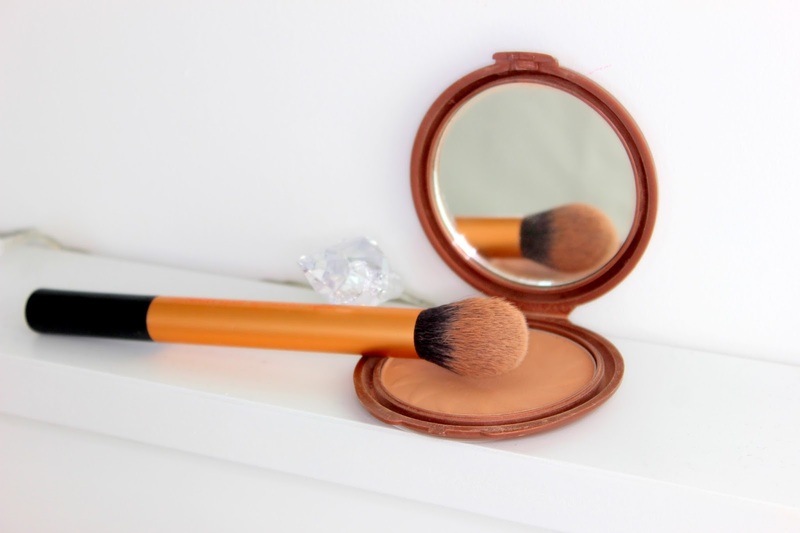 I love bronzer for all year around, I think it finishes the makeup look off perfectly and can shape your face BIG time, don't you think? I had been using my Rimmel natural bronzer (the waterproof one) throughout Summer and loved it, but I feel now that I need a little more contour to sharpen my cheek bones. So I pulled this bronzer by NYC back out and love using it to carve my cheek bones along with my Rimmel one. It gives a nice shadow, creating the illusion of a slimmer face, which I loveee. This is a golden bronze shade not an ash shade which I know can look dirty or muddy on fair/light skin tones so this one is perfect for giving me a natural bronze-y glow. Although, I am curious to see how an ash shade would look on my skin tone. I may need to try one out soon! 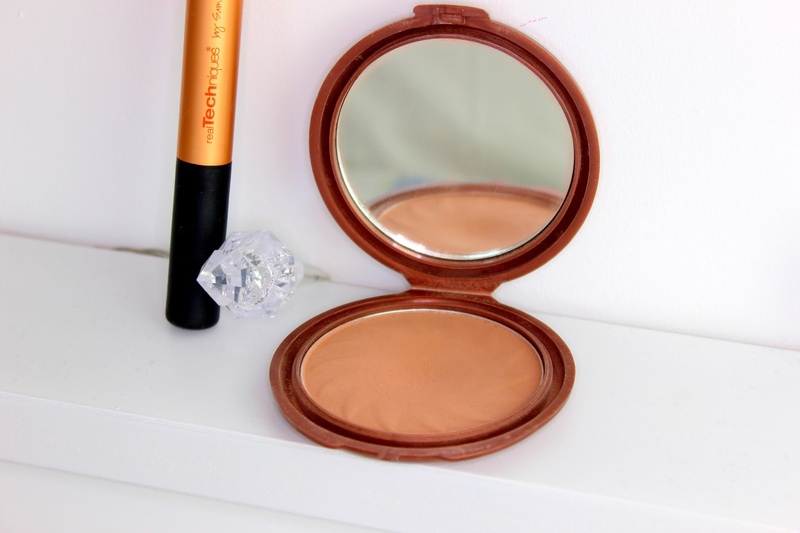 Which bronzer are you loving? It's such an amazing makeup piece. It's my favourite step when applying my makeup.